When it comes to your nails and nail art designs you can take inspirations from natural things around you. 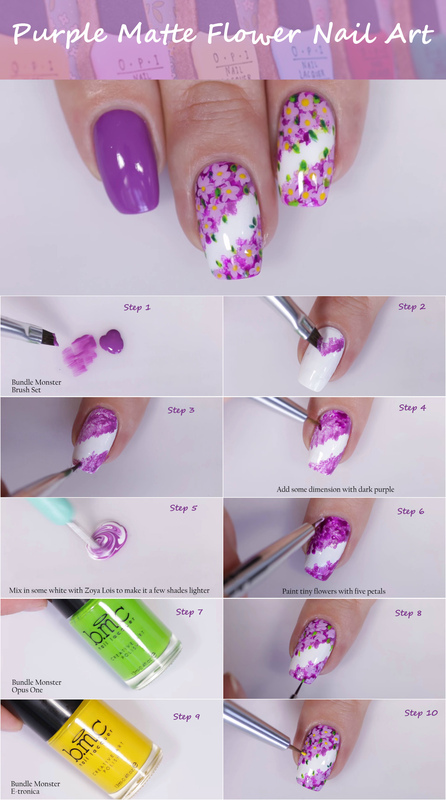 The best part is that the natural floral designs are quite easy to do and you just need to gain mastery in the basic technique of mixing the colors and you can easily come up with great floral combinations. You can even match or contrast the colors with the color of your wardrobe. You can welcome this spring season in lots of style with the beautiful cherry blossom nails. The color combination of this art form looks simply amazing and you can achieve the matte finishing giving it a perfect look. 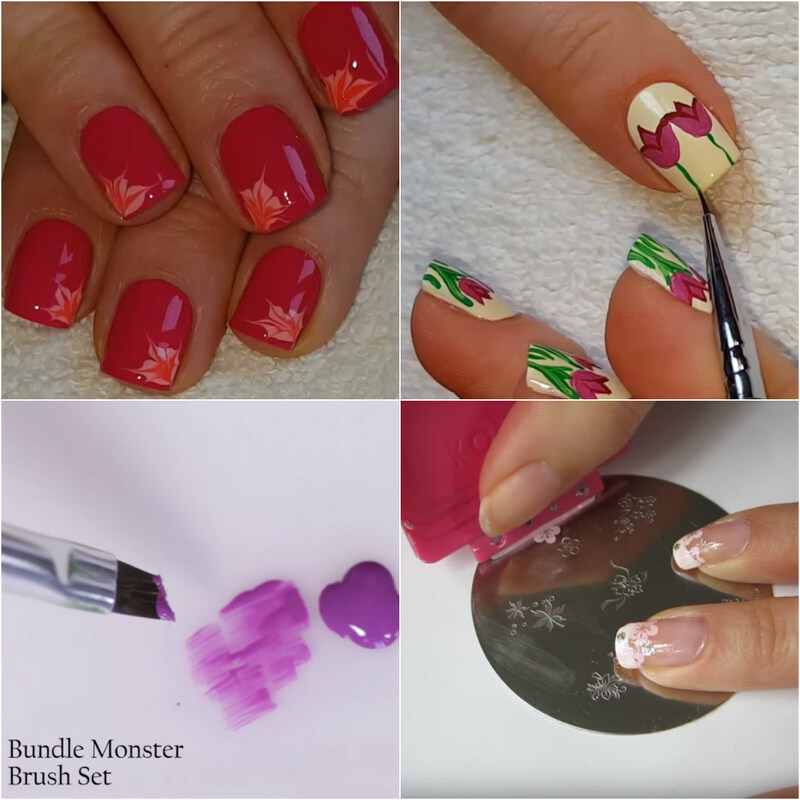 Tulip design is really like show stopping and if you can’t create the complicated flowery designs on your nails then tulip is something which looks really cute and it can look wonderful on your nails. 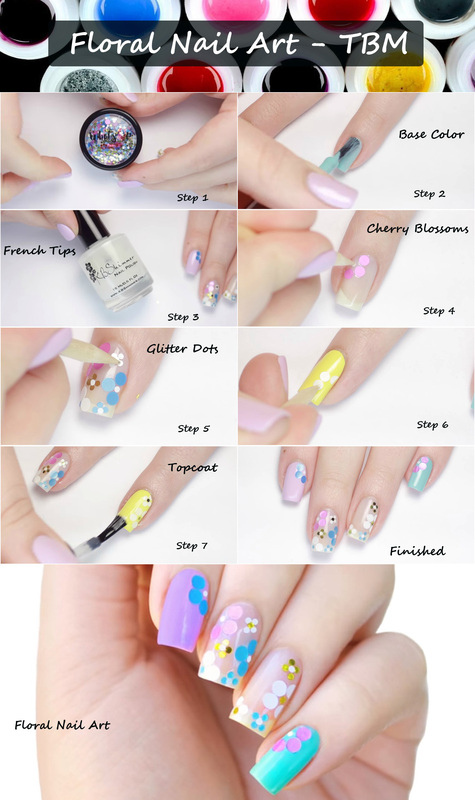 Pastel is a must for this season and pastel nails looks so beautiful with the floral accent nails. You can flaunt it to a party or can wear it daily. 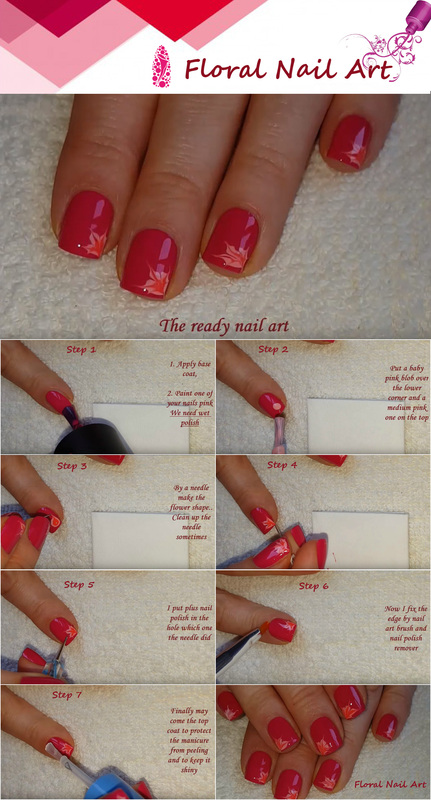 Every woman loves flowers and flowery nail are designs are very much in trend these days. 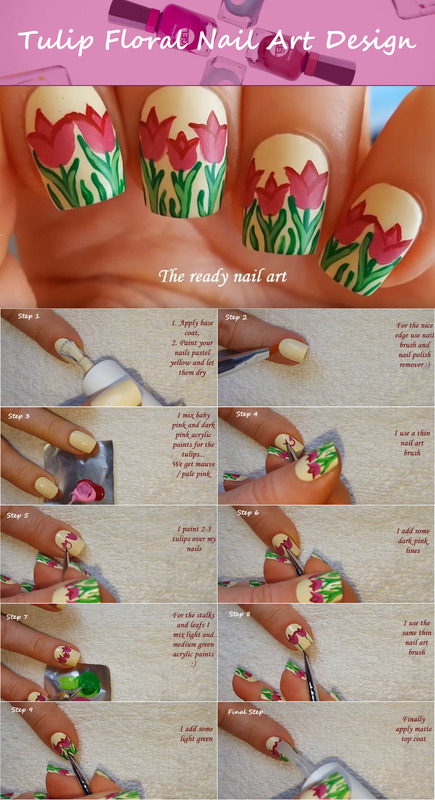 The floral nail designs looks really cute and these design patterns can be created through the use of water decals or the acrylic paints and you can easily create many beautiful and unique floral designs on your nails.So let the beautiful blossoms sprout from your nails and keep it delicate or just swap the design with the bright shades as per your own choice.